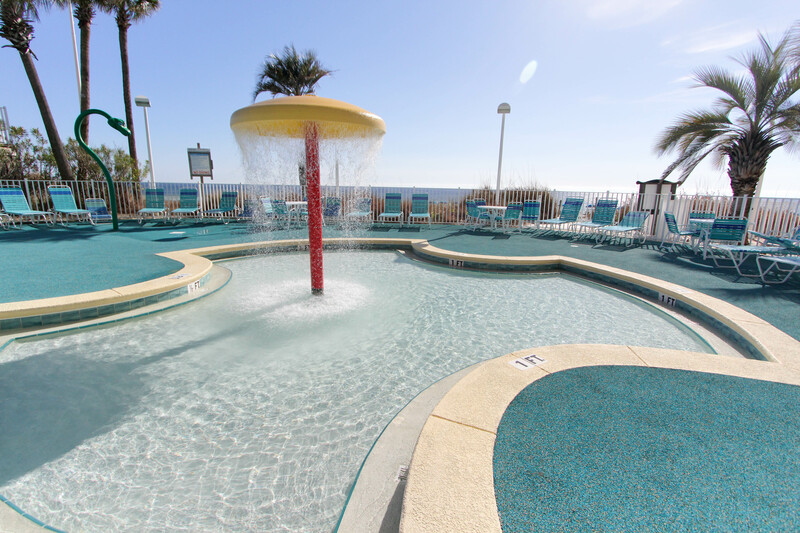 Make your escape to the Boardwalk Beach Resort! 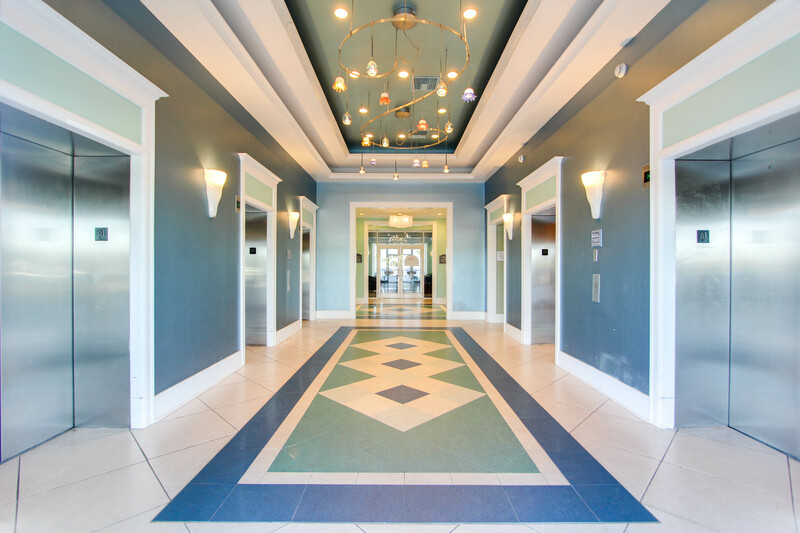 This 2 bedroom, 2 bathroom condo features an open concept floor plan with sparkling floor to ceiling windows. Every picture and piece of furniture adds to the interior’s décor. There is plenty of living space with comfortable seating and multiple dining areas. A fully equipped kitchen with granite counter tops includes plenty of cookware and utensils for at home convenience during your stay. You will find large Tv's in every room along with new top of the line luxurious mattresses. 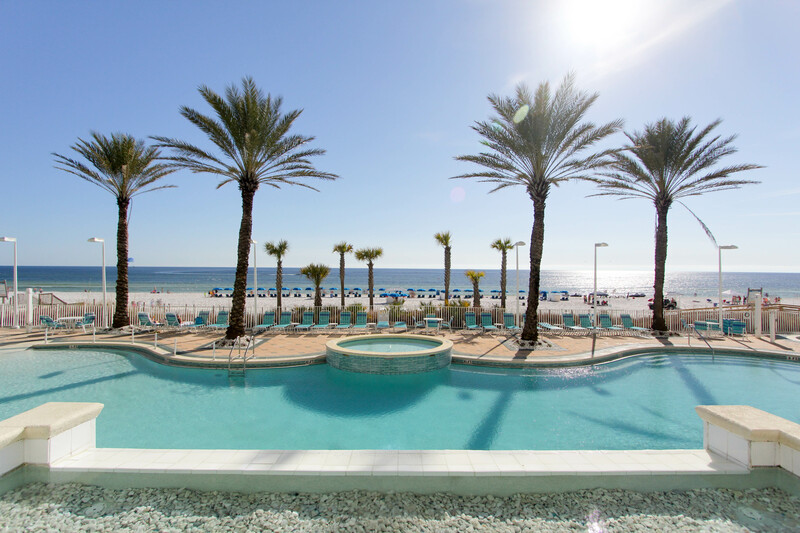 Relax outside on the private balcony 19 floors above rolling waves of the Gulf coast. 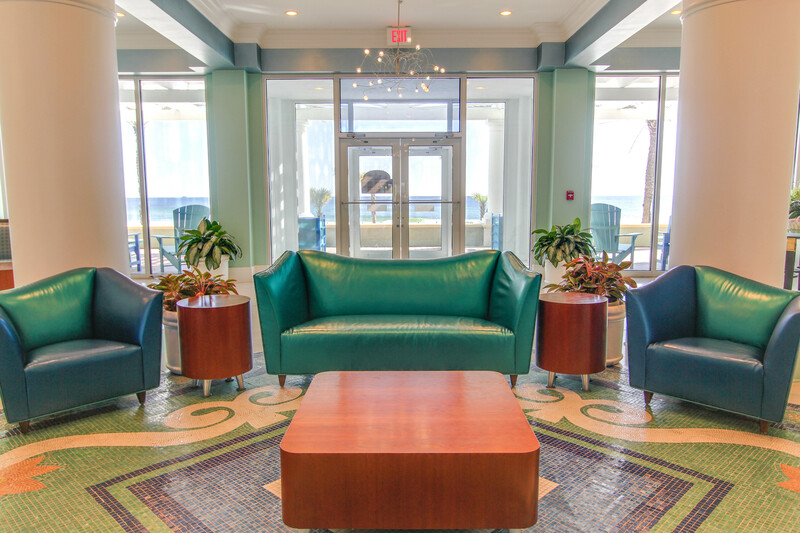 This stylish beachfront condo will accommodate a total of 6 guests. We enjoyed our stay, the condo was clean and comfortable. Our only issue was service interruptions with the cable network. once a year vacation !!!! Interesting, misc. concerns about condo (TV's, smelly/ dirty furniture, broken couch. 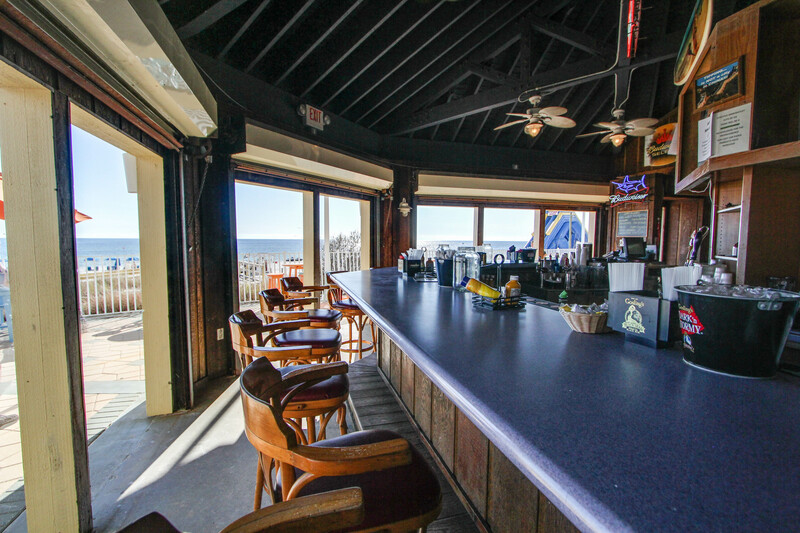 Positives beautiful ocean view (sunsets), quiet, fabulous location for all are needs. Thank you for taking the time to share your review. 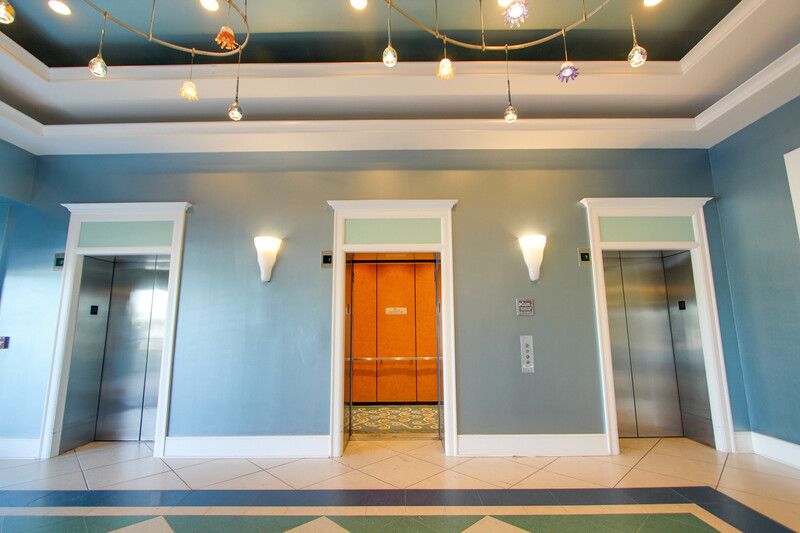 We appreciate your feedback on aspects of the room that need upgrades, as we strive to improve with each and every stay. Give us a call when you are planning your return to the Gulf, we wouls love to welcome you back in an effort to turn your experience around! It was very enjoyable. The room was very nice and it was great to have a separate shower. 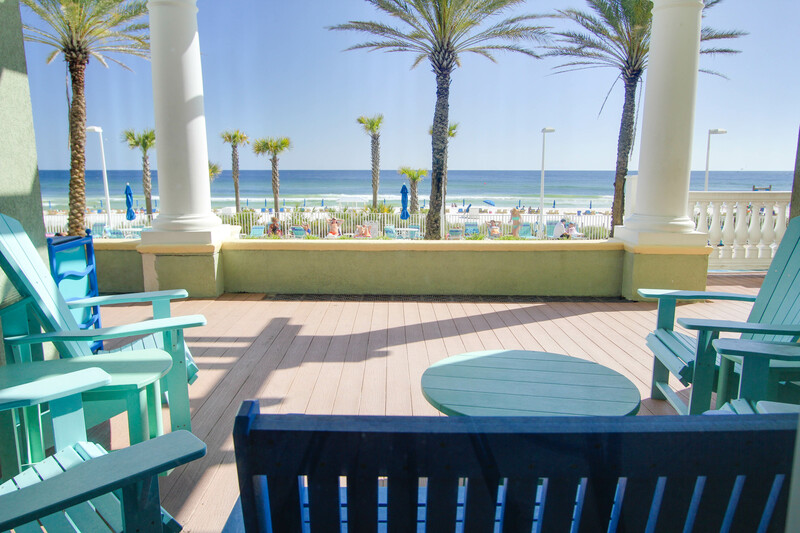 The view of the beach was wonderful from the bedroom and balcony. Also, really enjoyed the location of the condo. We are happy to hear that you enjoyed your stay and the views and location of the unit. Thank you for taking the time to write your review, and we hope to see you again soon!